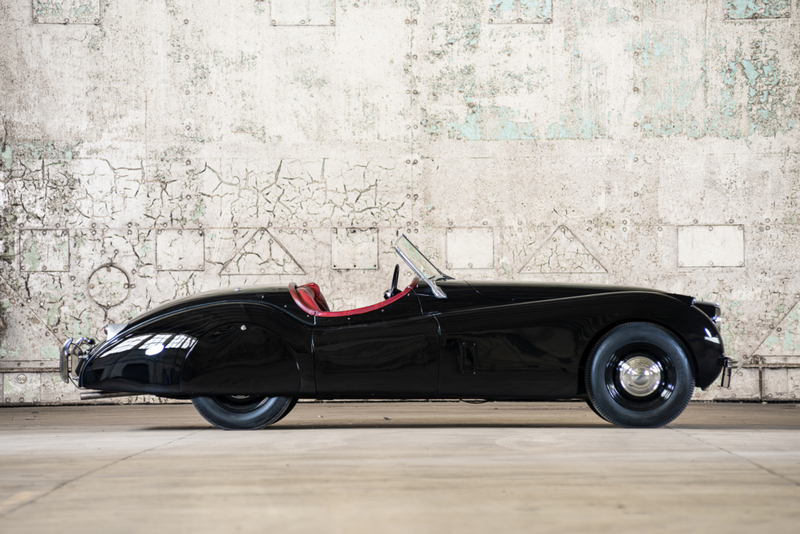 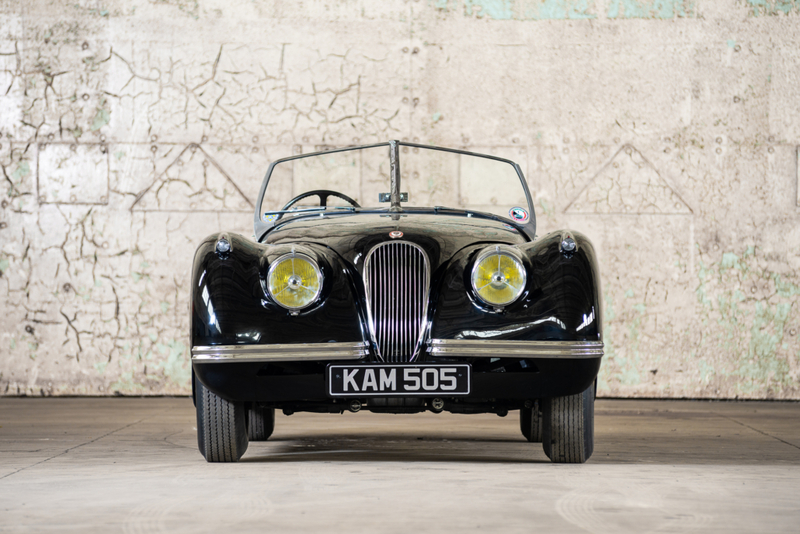 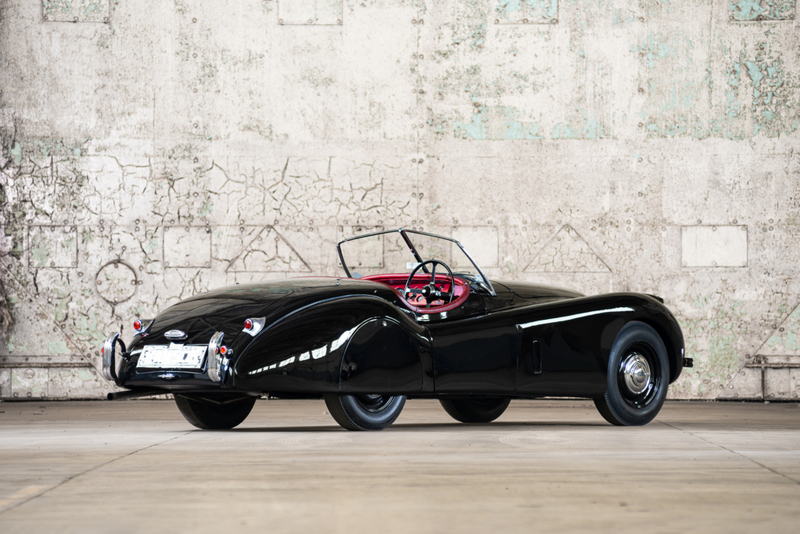 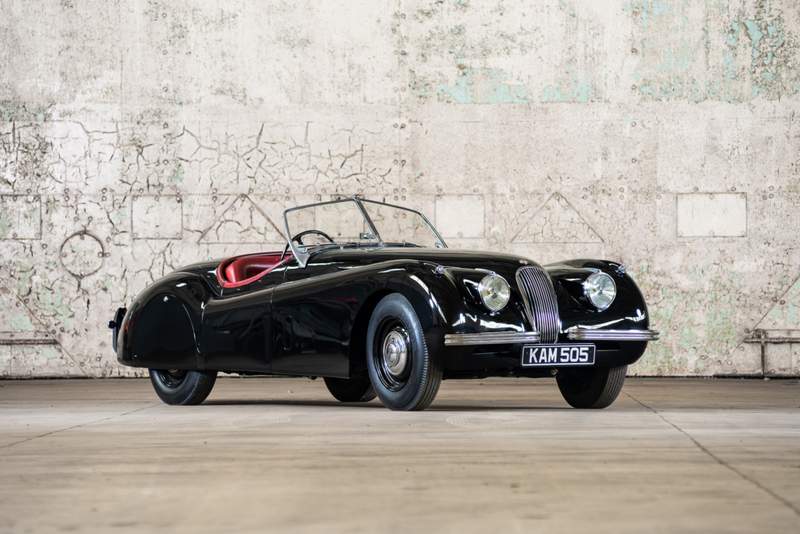 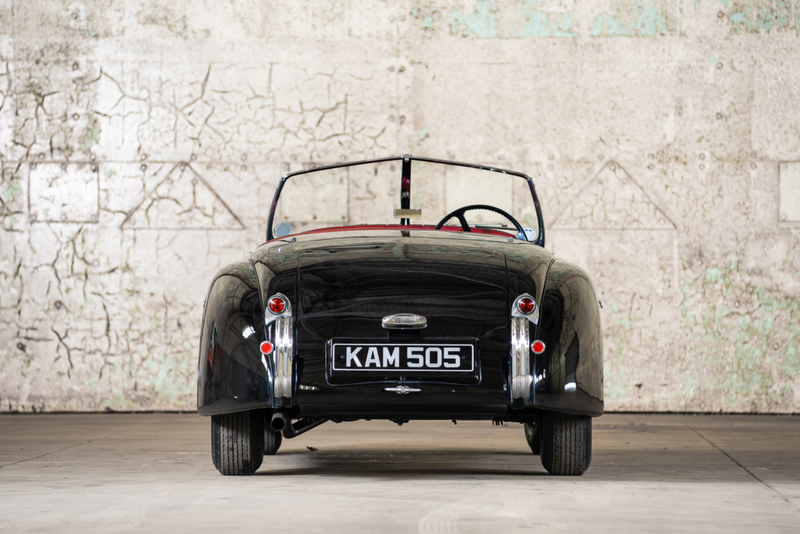 Built in July 1953, and finished in Black over a Biscuit and Red interior, this XK120 Roadster is a Home Market, matching numbers example that retains its original registration number. 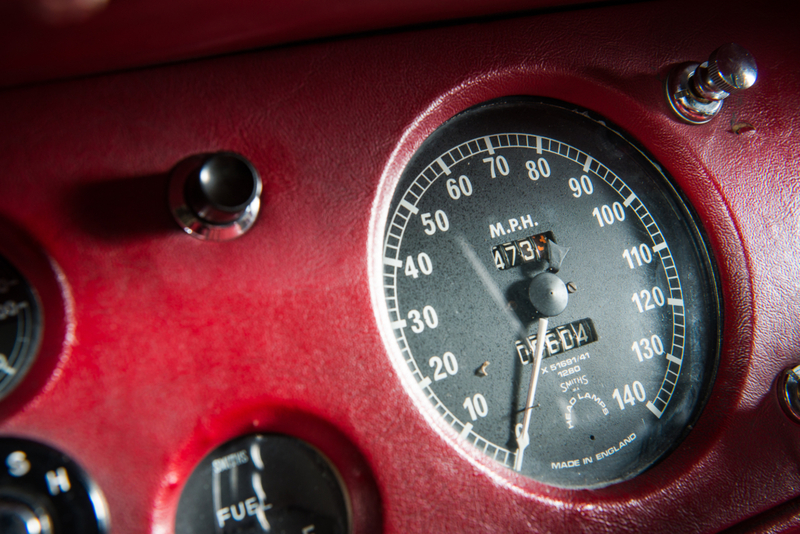 KAM 505 has clearly lived a much cared for life with invoices on file dating back to 1971. 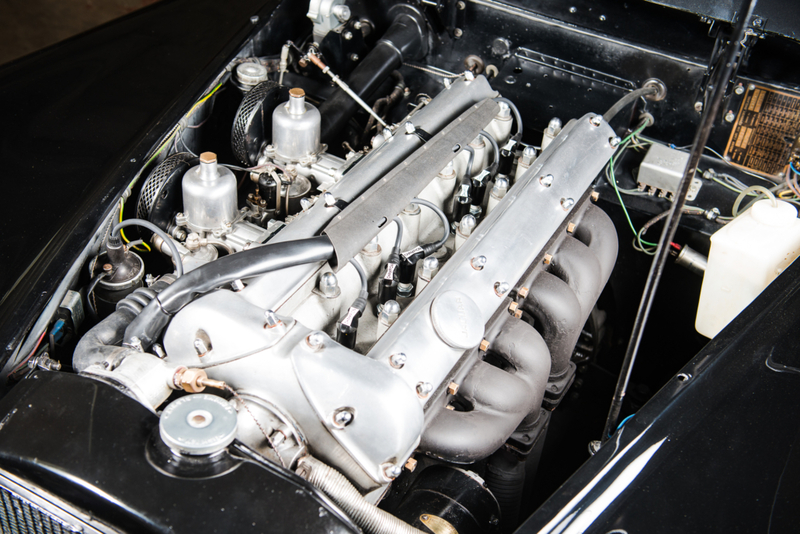 In the mid 1990’s it underwent a full body off restoration that also included a rebuild of its original engine. 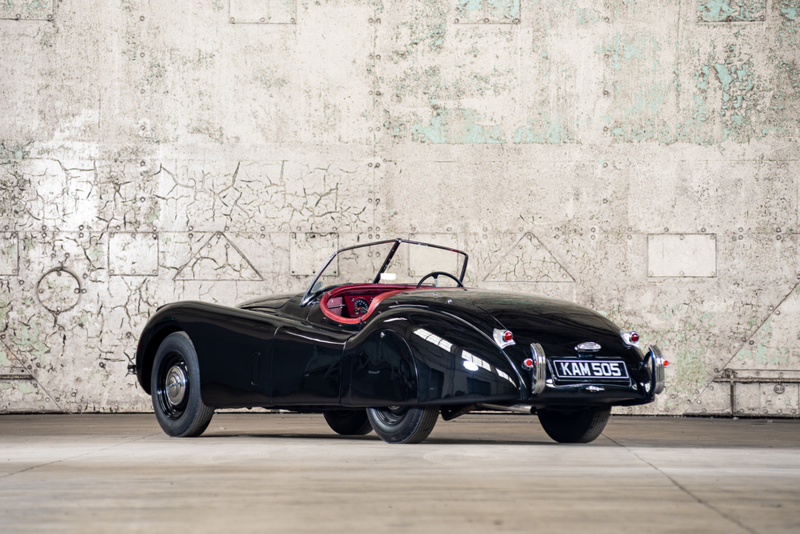 Since then that it has been sparingly used and thoroughly cherished by its owners. 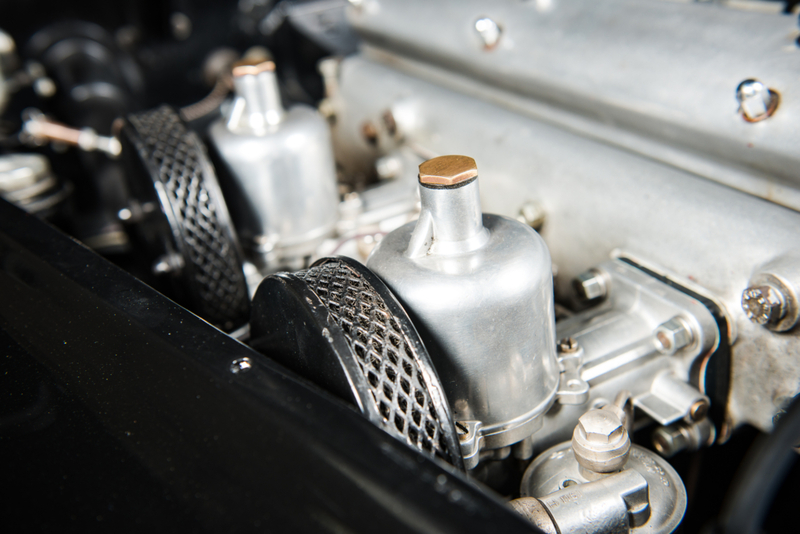 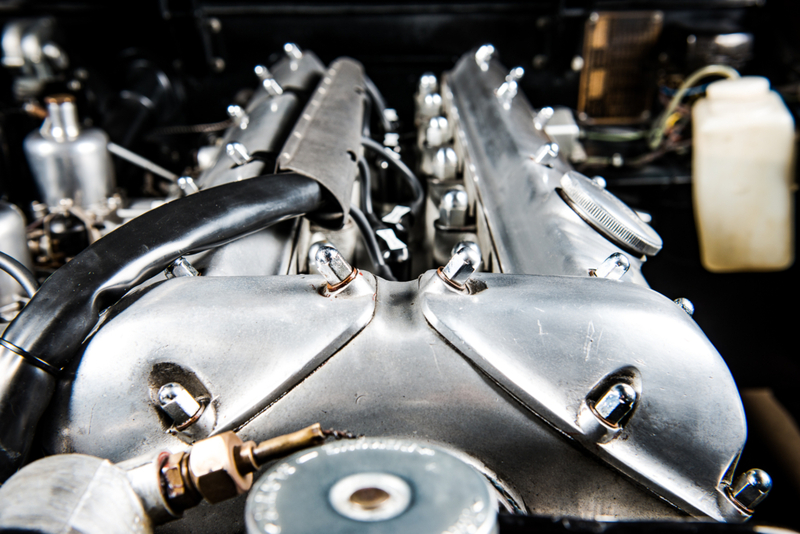 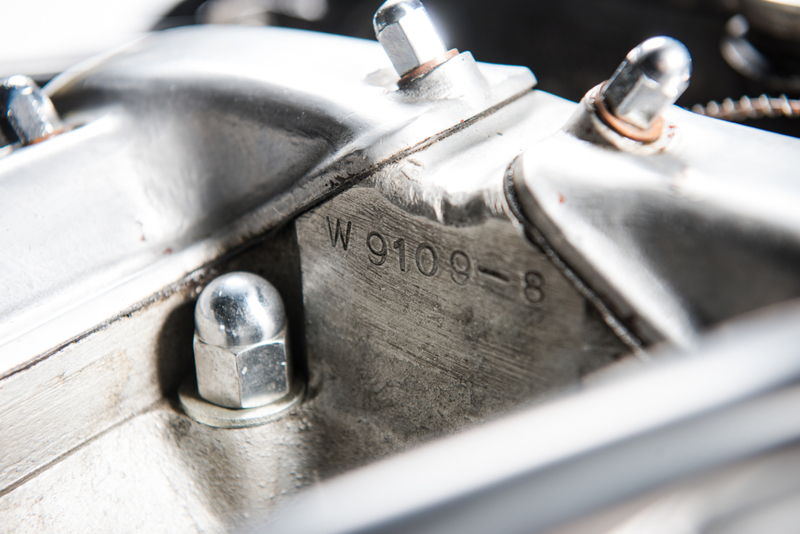 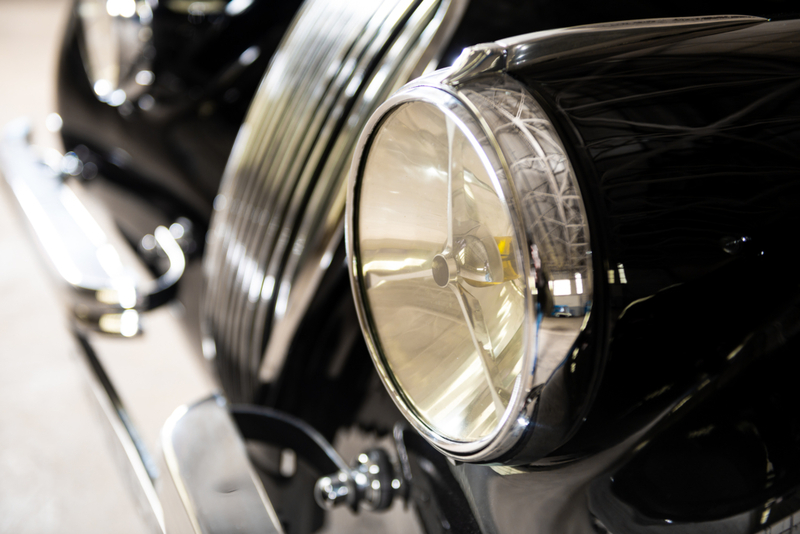 In March 2019 a comprehensive service was carried out, a service that included a complete rebuild of the carburettors, full ignition service along with brake and suspension adjustments. 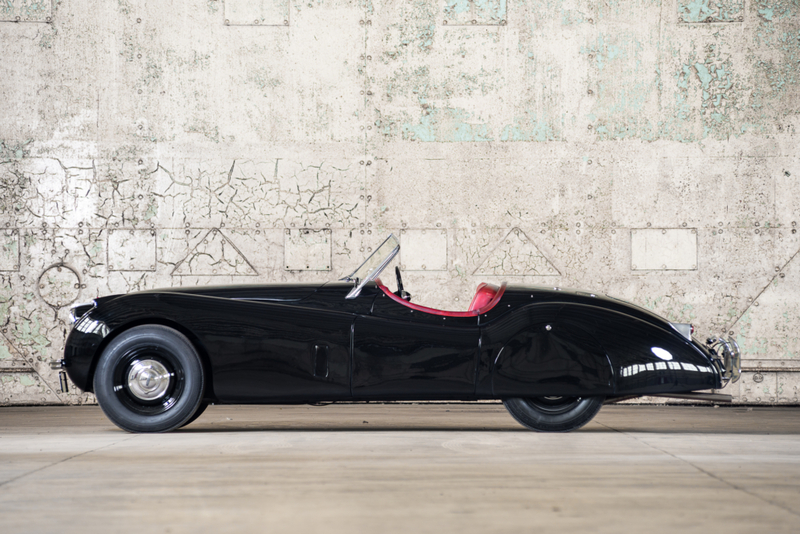 As such, it drives as one would expect from such a smart example. 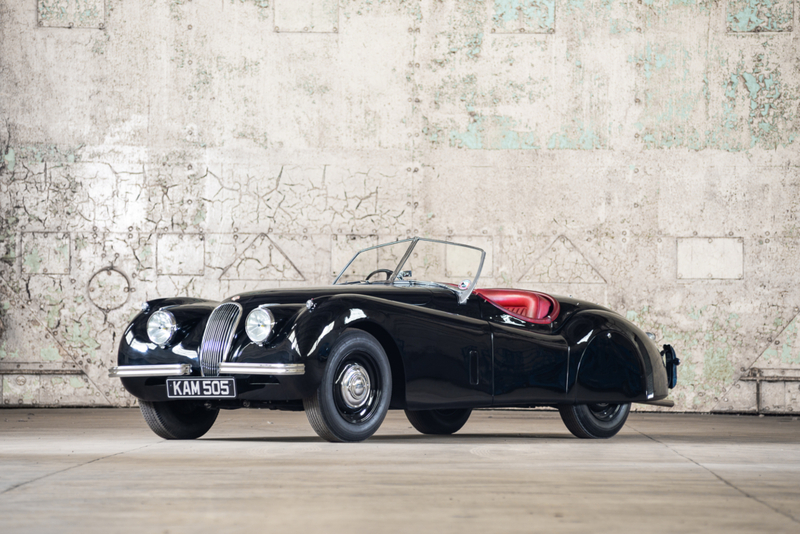 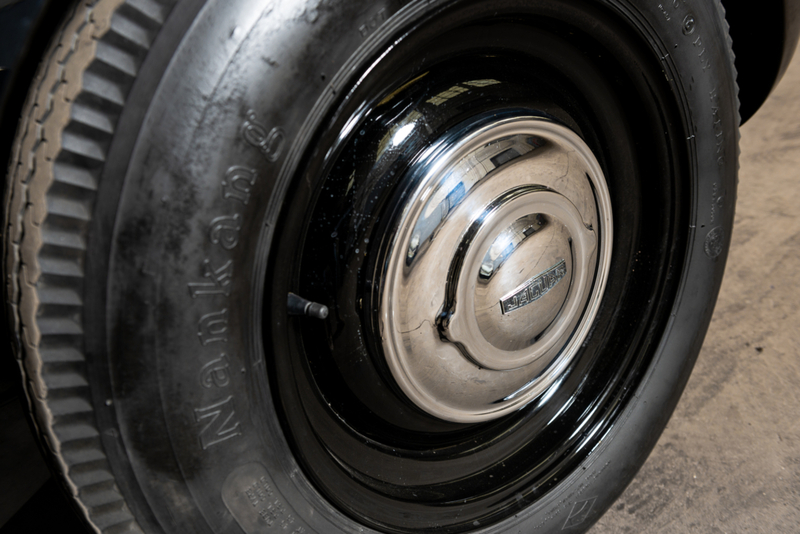 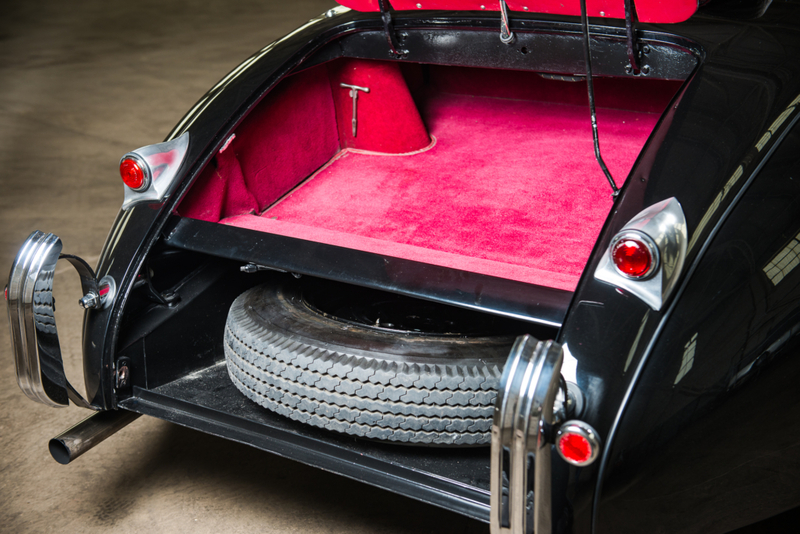 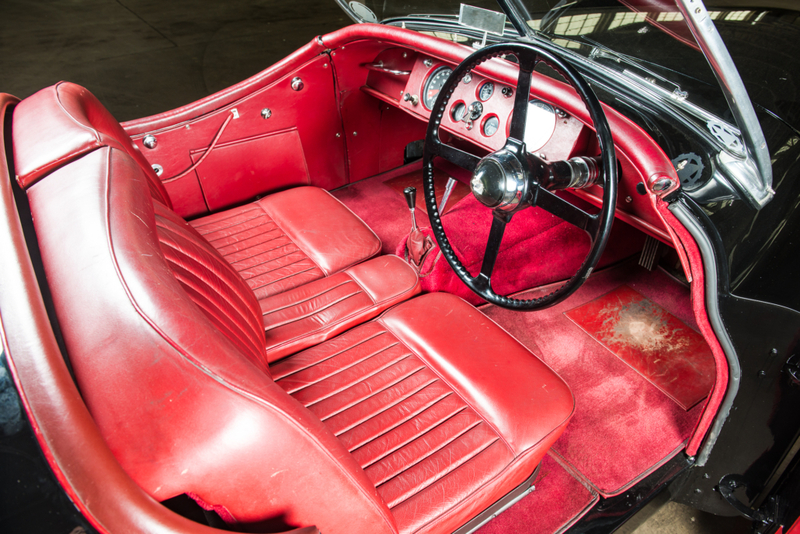 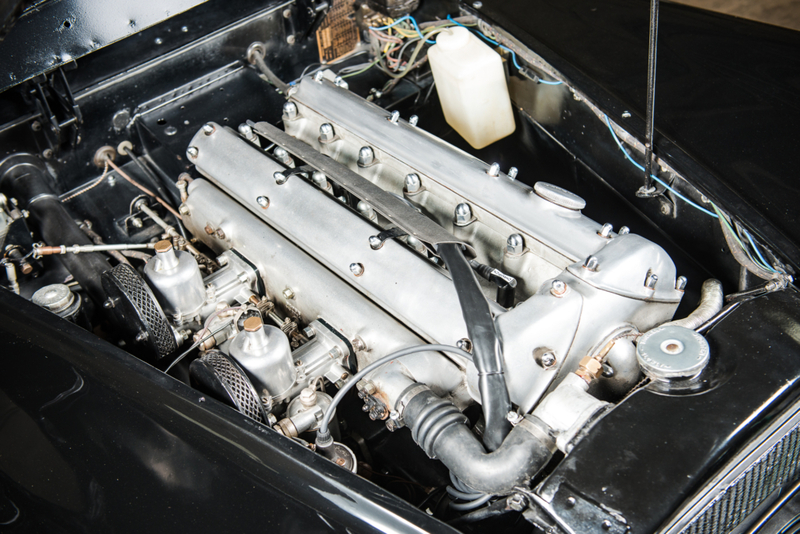 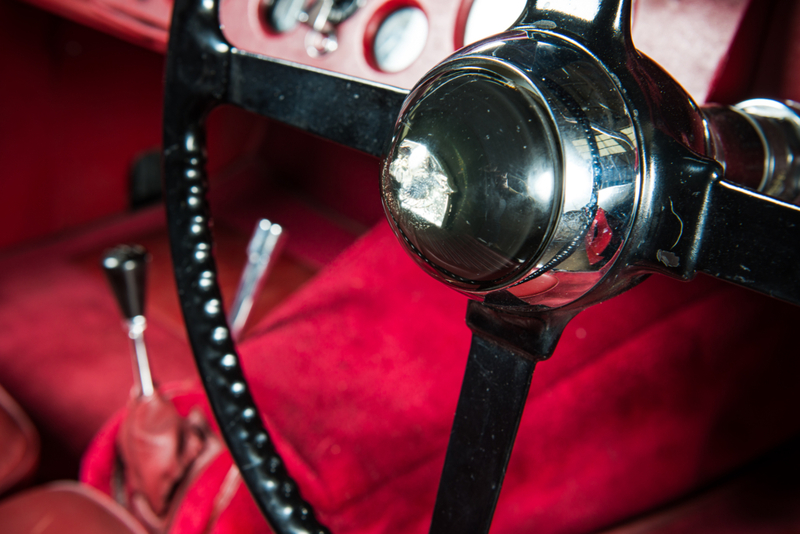 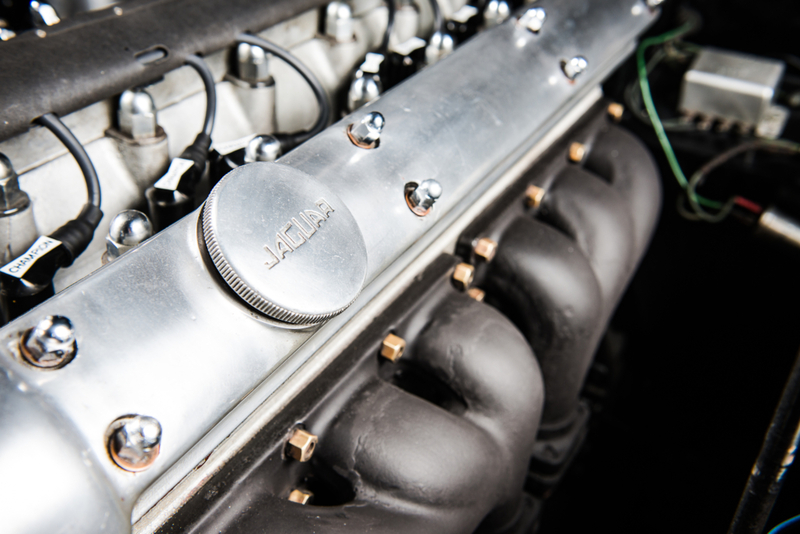 Finding a RHD XK120 in its original specification, especially one that still sits on ‘steels and spats’, is not easy. Fortunately, this example ticks all the right boxes.